Our MedBest specialists are laser focused on matching the right people for the right positions. One of our central values is to exceed our clients’ goals. To do that, we use a 25-step healthcare recruiting process. The heart of the 25-step process is research. Most of our candidates are currently employed and not in “need” of a position – but instead “desire” a more fulfilling role. 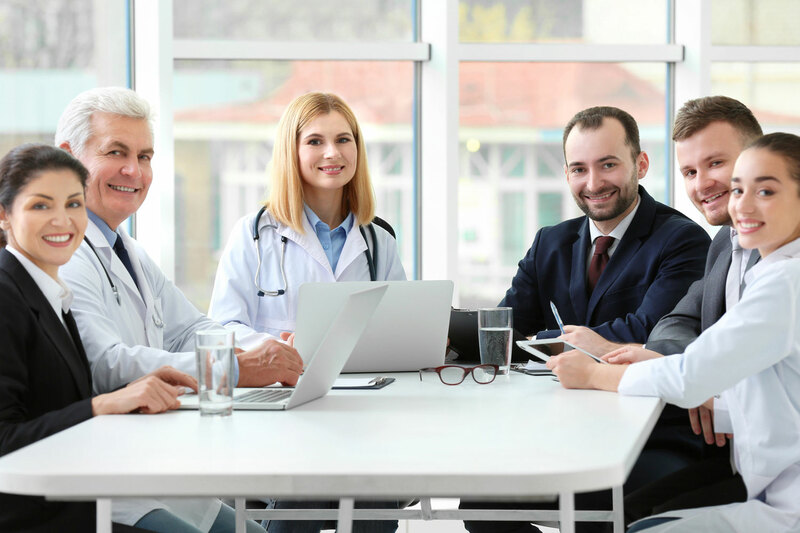 The candidates at MedBest have proven track records and are known for being some of the most sought after talent throughout the healthcare industry. We use a variety of resources during our comprehensive research process, including identifying job requirements and objectives. Once we find the most promising talent, we formulate specific interview questions that synthesize with the culture and needs of our client’s company. We conduct several interviews, and can schedule onsite visits to facilities. We are relentless in our research. Our goal is to get an in-depth idea of a company ‘s culture. When we begin the interview process, we consult our network of industry contacts to obtain informal references on each applicant. Remember our recruiters originate from the healthcare industry, so your business has been our business for decades. Each of our candidates must participate in a minimum of two interviews for personal and technical assessments. As former healthcare professionals, our healthcare recruiters have been on both sides of the hiring process. We know how to recognize unique qualities that can lead to the perfect match. We use industry specific knowledge to test candidates and ensure they adhere to the highest standards. MedBest healthcare recruiters examine and verify all certifications and qualifications. We screen social media profiles and offer Skype and conference room services if necessary. We have a national reputation for being highly selective and present only the top candidates. We may identify up to 80 candidates for a position, but will only bring a select group to our client for consideration. This process saves a company’s management valuable time and prevents pointless interviews with candidates that do not fit the company’s culture or requirements. We focus on quality, not quantity. Once our top candidates are matched with a client, we continue to follow up for several months. We are not a fill and fly recruiting firm. Our focus remains on long-term success, unless a client is specifically seeking a temporary/interim replacement. Immediately following interviews with both parties, we debrief the client to identify potential barriers and communicate thoroughly with each party. This practice guarantees an optimal fit. We aid in the negotiations of start dates and wages, and manage any potential counteroffers. Our team of strategists work with both parties to secure the best match. Medbest is committed to the success of our placements. After a match is made, we follow up with both parties at one and three-month markers to ensure continued success. We take our promise to be the best healthcare recruiter in the industry seriously, and 25-step hiring process is just one of the ways we fulfill that promise.  Contact MedBest today to find qualified senior to mid-level healthcare professionals or to locate your dream job within the long-term senior care industry.